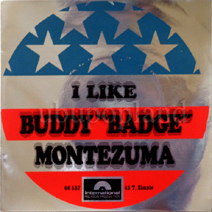 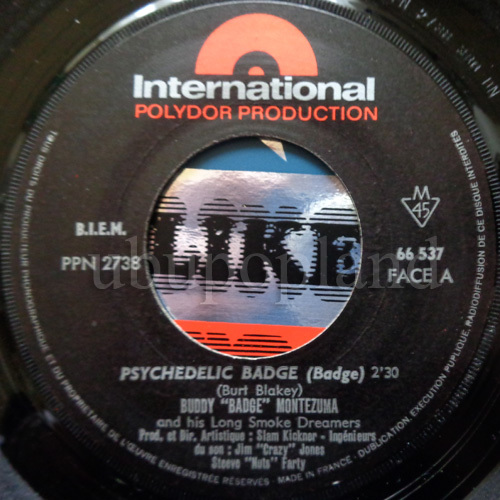 Buddy "Badge" Montezuma & his smoke dreamers Ultra rare Legendary French LSD Papyvore 7"
Back in stock! 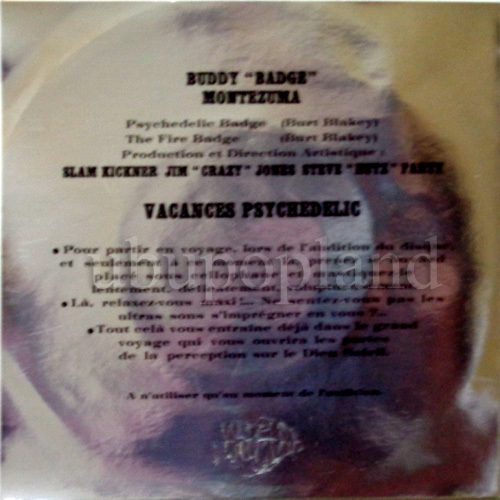 Aka Le Papyvore ; Pierre Paul ou Jacque; Bain didonc; Proco magnum; Jelly rolls etc.. Psych Brass experimental echo, a pure madness related dirrectely to the Papyvore project, here is the instrumental version supposed to be an UK band, on the back sleeve there is a small text explaining what is psychedelic, the way as experiementing LSD drug, of course all copys where delated and removed from the market pretty soon. Small French Quebec band, play a tasty soft psych sound. 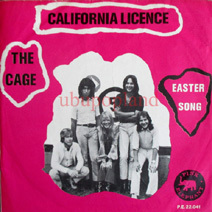 Very nice little Dutch combo, play a touching Female vocal sound in west coast direction. 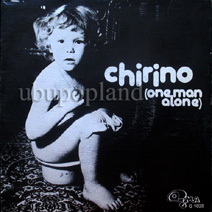 Classic German Krautrock play this top double sider single on Electro Funk sound in repetitive structure with Fat rhythmic on front !! 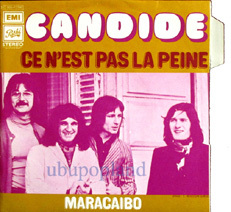 Candide French prog groove latin rock filler NM! 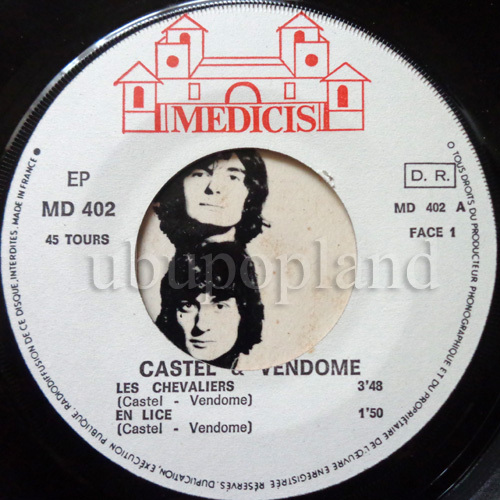 Little French progressive band who didn't survived after two singles, this is the best by far, listen to this nice latin drums groove with nice organ and proggy sound effects links. 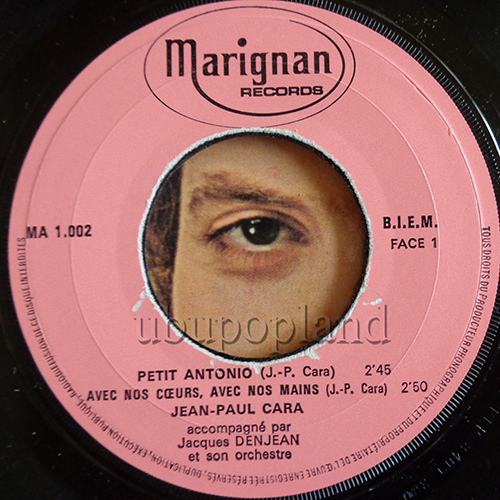 Arr by Laurent Petitgirard. 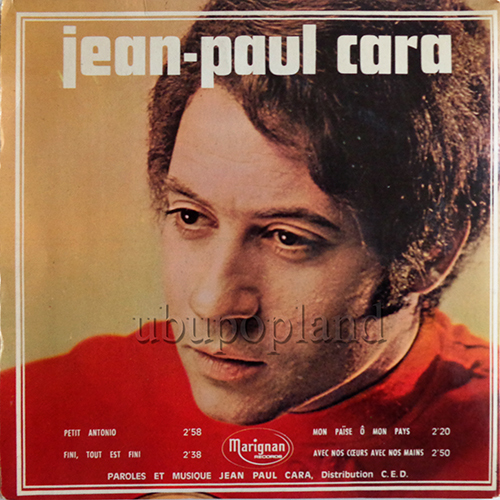 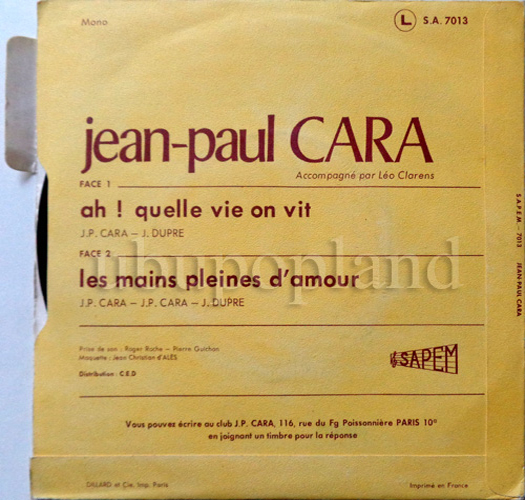 Arr by Jacques Denjean, already got few other singles by him, but never cross that one before, out on a teeny label, feat a groovy pop song, the gatefold cover has some tears on the right up edge. 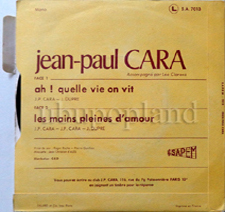 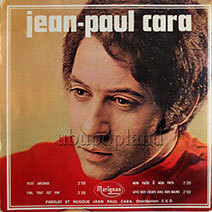 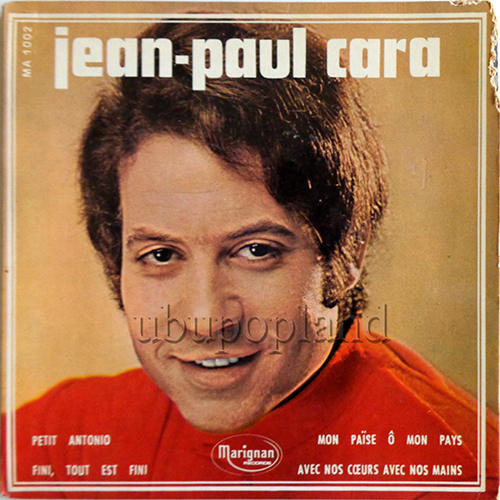 Cara Jean-Paul French private pop sike Great Art sleeve! 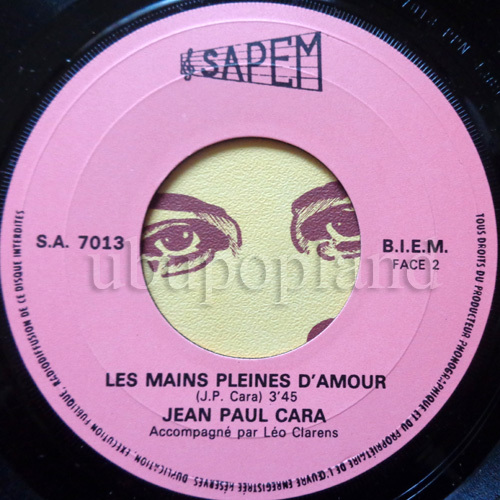 Very difficult and obscure little French pop Psych single, not a bombe but a real cool underground pop record, sleeve as some humidity wear and discolorations. Classic and great UK Psychedelic progressive single double siders, rare French issue on the Christophe's label Motor! 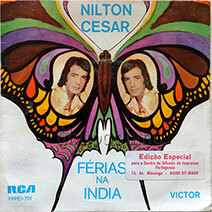 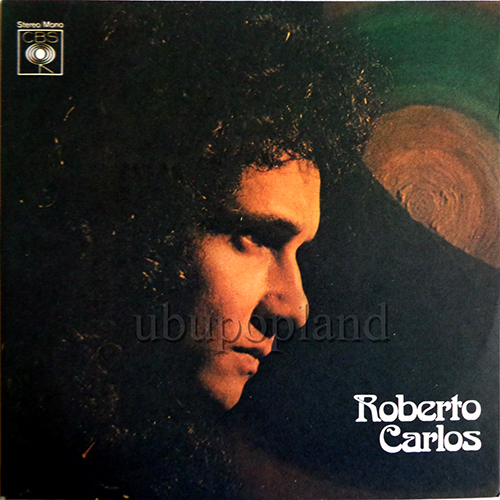 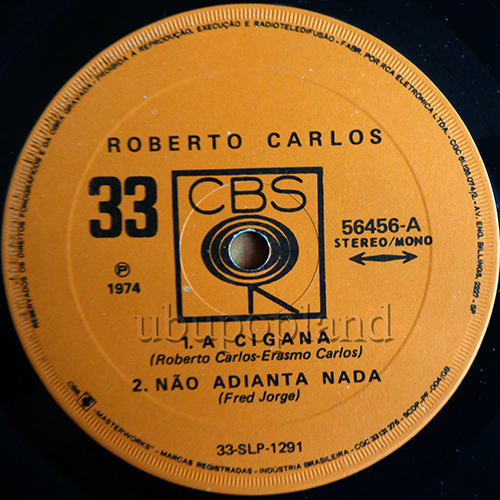 Classic and essential Brazil Psych Funk DJ fave! 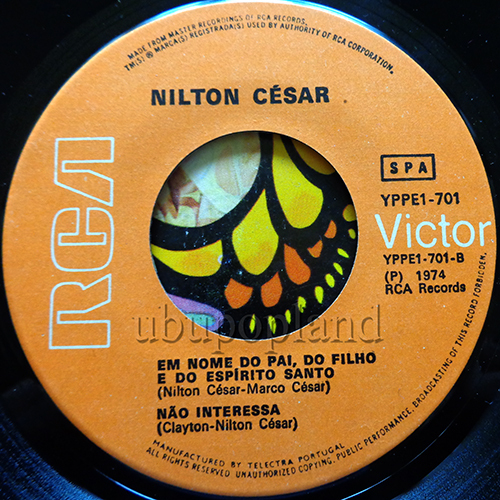 Absolute Monster groove B-Boy Tropical Psych floor destroyer, remind me a little of the cklassic German "Sitar Beat" from Negresco ost.. very fine condition copy for this Brazil EP issue! 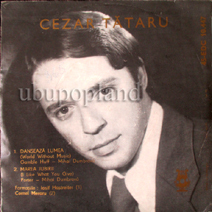 Caroli Mariana & Cezar Tataru Romanian Freakbeat Soul Mod pop Psych EP Archive copy! 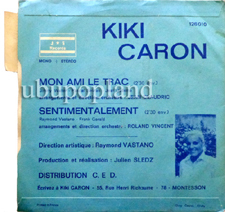 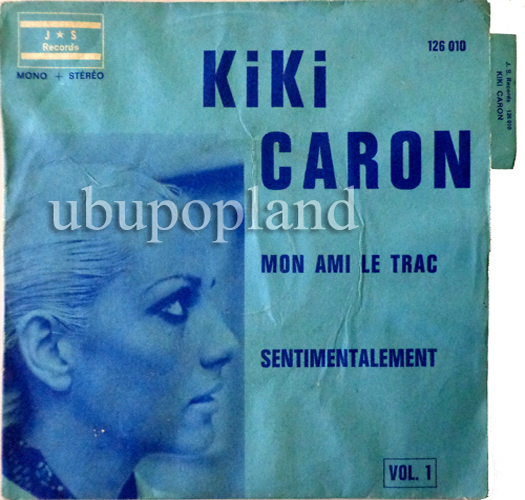 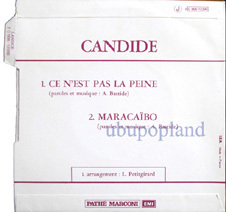 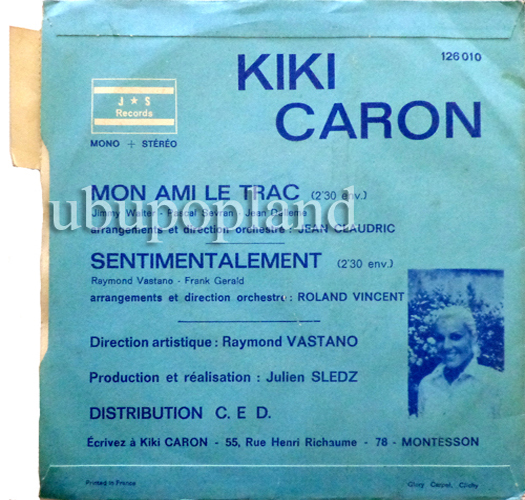 Caron Kiki Obscure French vocal Pop-sike groove 7"
French female groovy pop-sike single. Probably one of the strongest recent found in lost French beat recording, totally killer and unkown, i got the chance to played it out at the Mousetrape in London, was a blast! 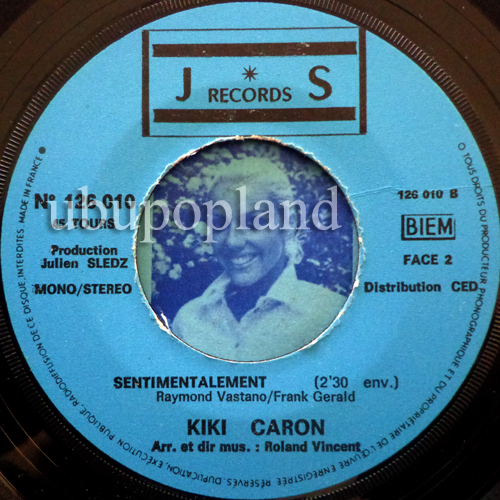 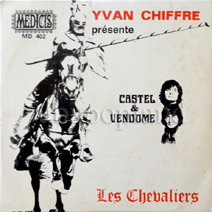 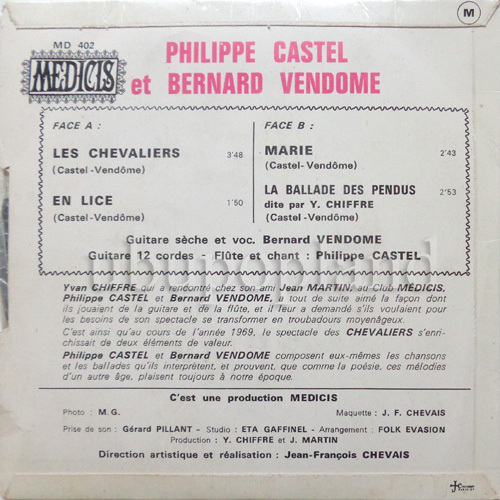 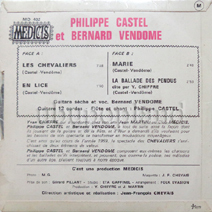 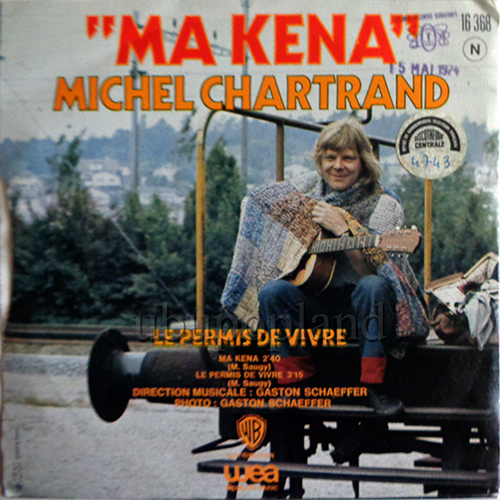 Obscure French Folk sike Duet, quality instro and vocal track, come in private label, mega rare ! 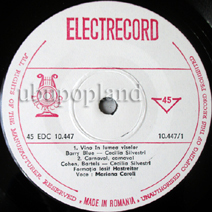 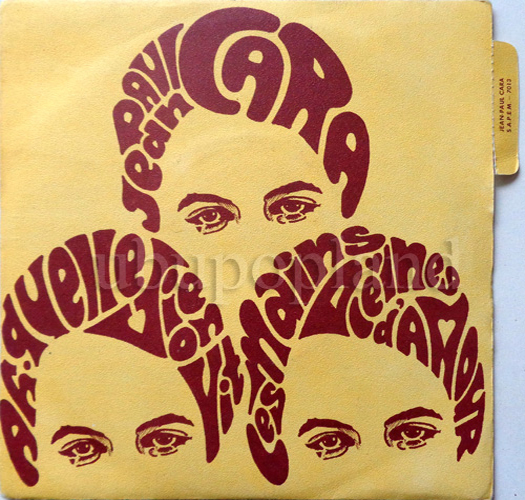 C-Department Mega rare Austro Latin Psych pop 7"
Austrian raretie ex-Charles Ryder Corporation & Slaves ! Very unusal progressive psychedelic music, with a crossover pop psych with some latin jazzy elements with a modern soul touch. 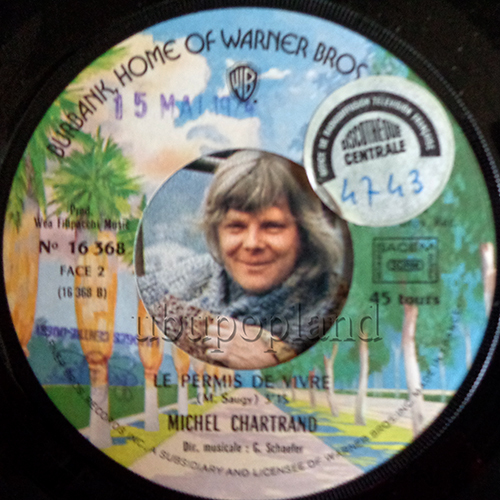 Promo white label, mega rare single!! 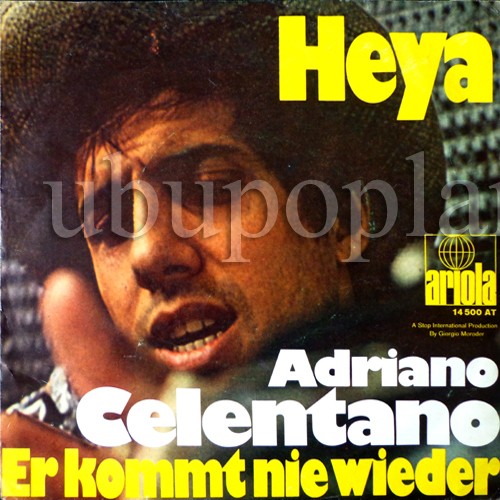 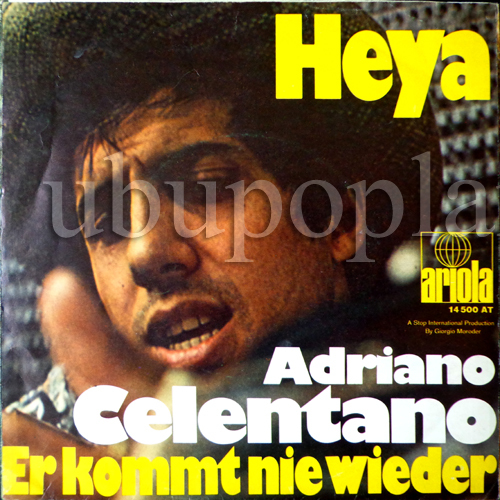 Celentano Great Italian Freakbeat Psych Mod German only! 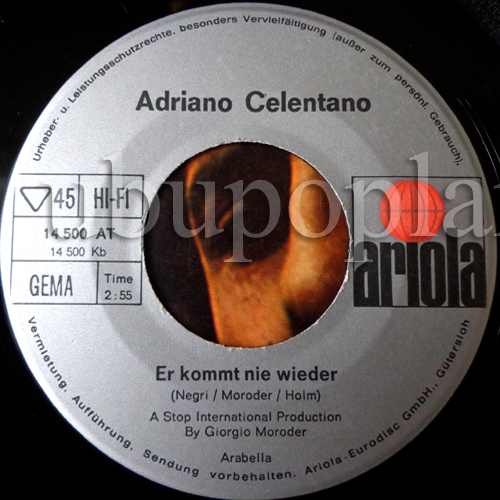 Only German issue, for this killer Progressive Soul track w/pretty cool German vocal by the well know Italian hero singer! Comp on the excellent "Some songs stuck in my mind"!, even his Hey version is quite a good one also much strong to my hear than his originally Italian one. 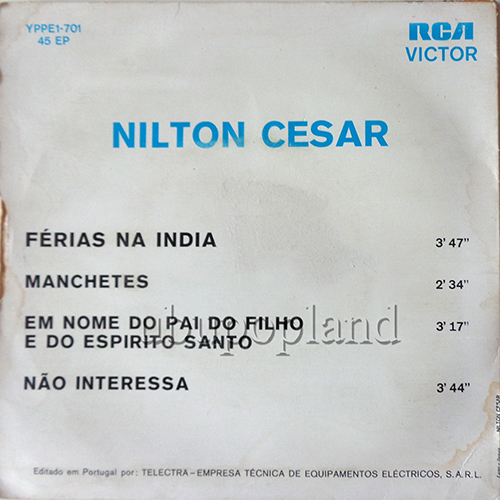 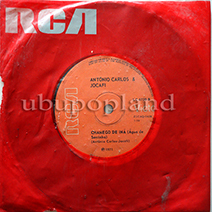 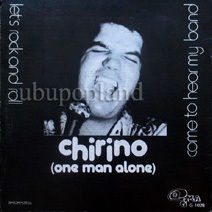 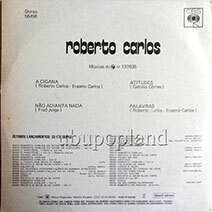 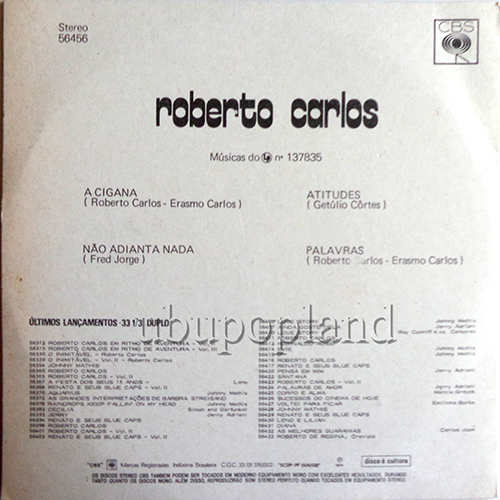 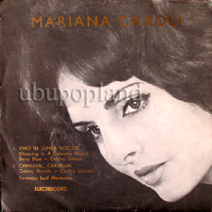 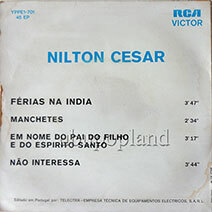 Brasil Psych soul, rare Portuguese EP with a better sound quality ratter than the Brasil press. 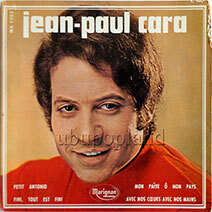 Last single for this short live genius musician, before he turned himself into airplane addiction. 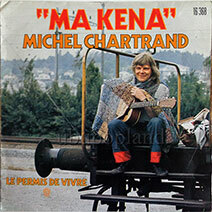 Great Tripped Psychedelic folk number!! 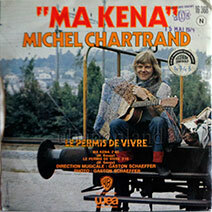 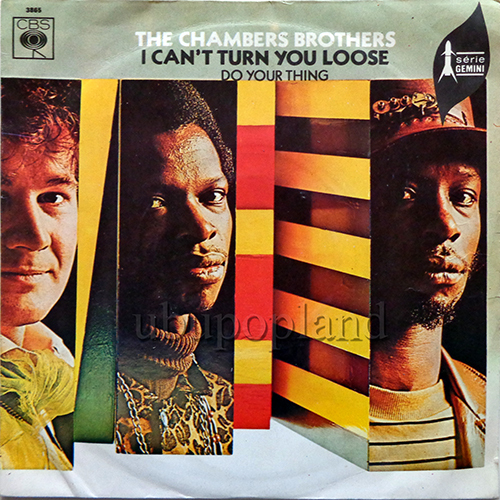 Classic Hippy soul Mod, out as the French Picture sleeve. 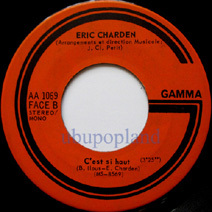 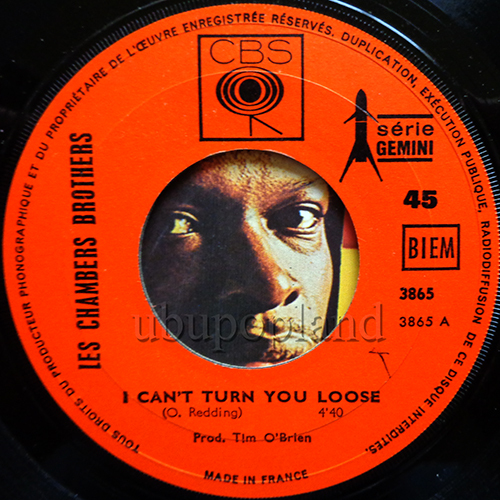 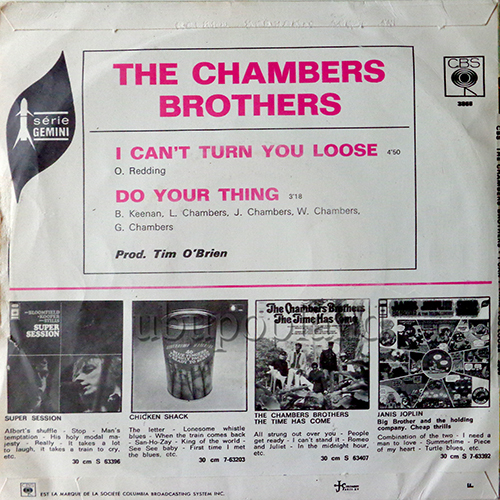 Charden Eric Great French freakbeat Psych filler 7"
LSD Psych track , out only on LP for French issue, never came out as single, so enjoy this Canadian cut, the sound is powerful with lota bass & beautiful acid guitar moments. 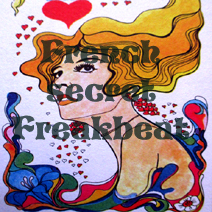 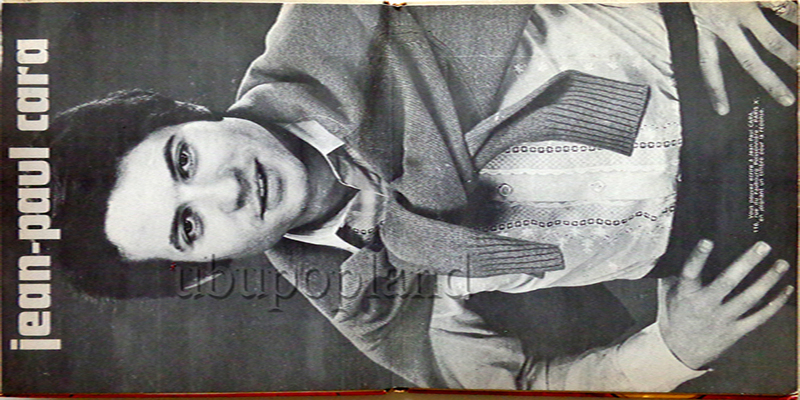 French Quebec Hippy pop-sike out as the French picture sleeve. Cherry people US Freakbeat Psych Mod Bespoké 7"
US west coast group, did this killer single w/ Psychedelic on northern vibes!! 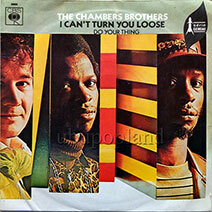 Fab dancer, killer Fuzz and sitar elements, German sleeve only! 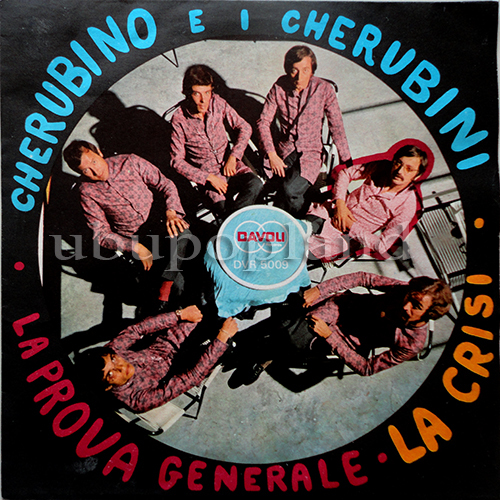 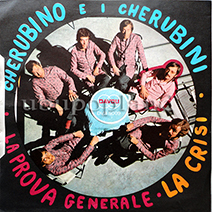 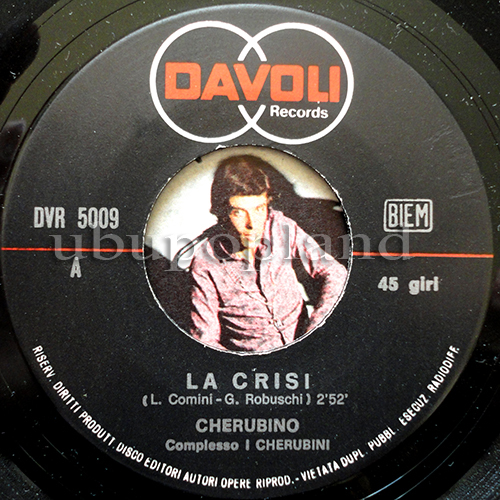 Mega rare and obscure Italian Freakbeat soul single, feat some cosmic electro sound effect moments, stunning condition copy! 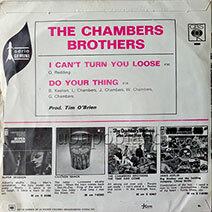 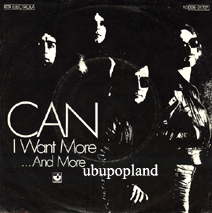 One of my fave German Bubble gum sike single, play with powerful FUZZ and dynamic effects, rare Promo German sleeve.